After two decades of touring, I was recently able to take a much-needed break from traveling to focus on my family. I am beyond grateful that your support of our resources allowed me the opportunity to take this sabbatical. Thank you! During this time two things became very clear to me. 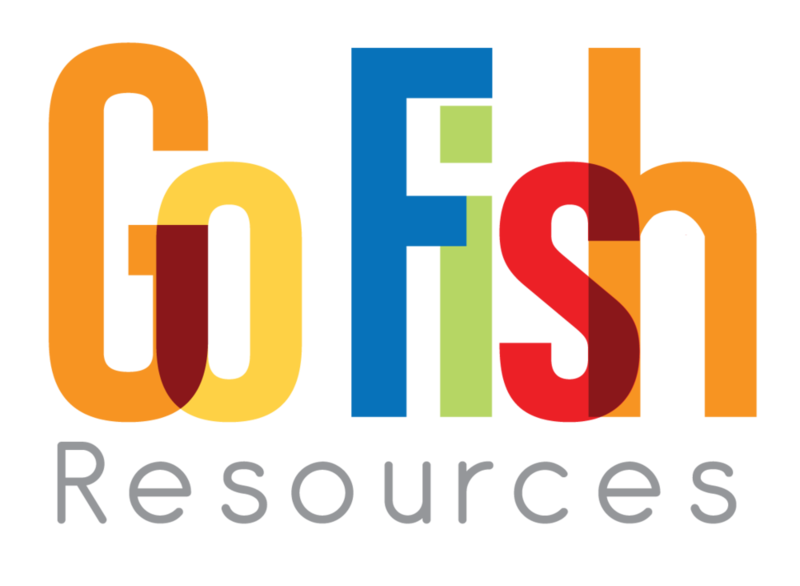 First of all, as the guy who started Go Fish as a little acappella group 25 years ago, it has been incredible to see how Go Fish Resources has fully evolved from a touring band to a thriving children’s ministry curriculum company. As amazing as this transformation has been, the second thing I realized is that I really missed interacting with children and parents at our live events. With these things in mind, I am thrilled to announce that I am launching a new children’s music brand. It's time to introduce you to Big Daddy Jam! Click on my bald head to hear audio clips and find out more about the new project! It is my hope that those of you who have supported Go Fish for almost 25 years will continue to stand with me as I launch my newest creation for families. Thank you for being on my team!